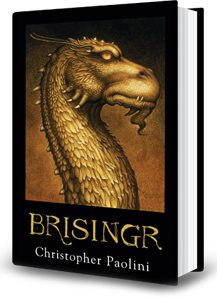 Giveaway: Enter to win an autographed copy of ‘Brisingr’ and ‘Inheritance’! Shur’tugal is back, and what better of a way to celebrate than to give away free things?! Enter quick, as the giveaways are set to close at August 15th at 11:59pm EST! Our winners will be announced in this post on August 16th!